Space Stations Orbiting the Moon? - The Chicken Coup - Chickensomething What Are You Afraid Of? Behind the scenes, NASA and its international partners are putting the finishing touches on humanity's new home in space. This future science station, which will effectively replace the International Space Station when it reaches retirement age in the 2020s, will be a fraction of the size but carry astronauts hundreds of thousands of miles farther into space. In fact, it might travel farther away from our planet than any other human-piloted spacecraft, including the Apollo missions. 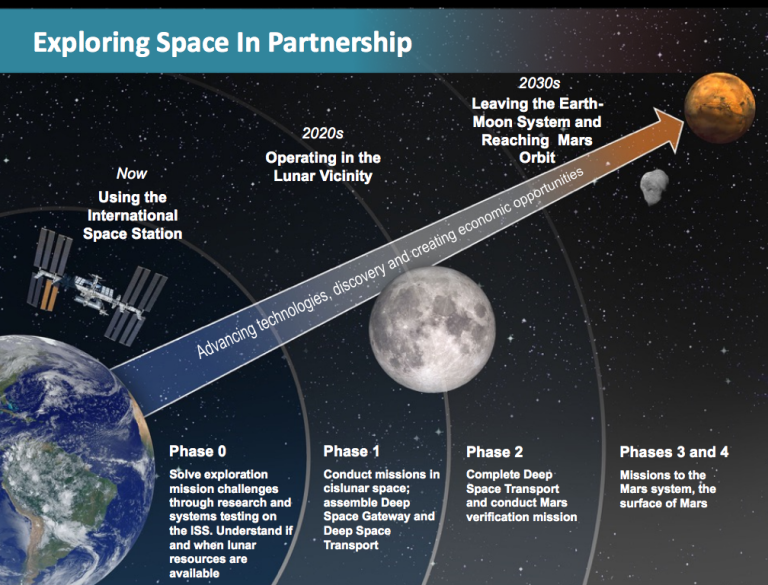 But the most exciting idea behind this new station, destined to make its home orbiting near the moon (aka a cis-lunar orbit), is it will provide a new foothold for future human missions to Earth's closest celestial neighbors, like asteroids, the moon itself, and Mars. Because the station is in an egg-shaped orbit, stretching anywhere from 1,500 km to 70,000 km (930 to 44,000 miles) from the Moon, it would need only a little push to be sent flying to a yet-to-be-chosen destination. In the late 90s 15 nations began building the international space station. 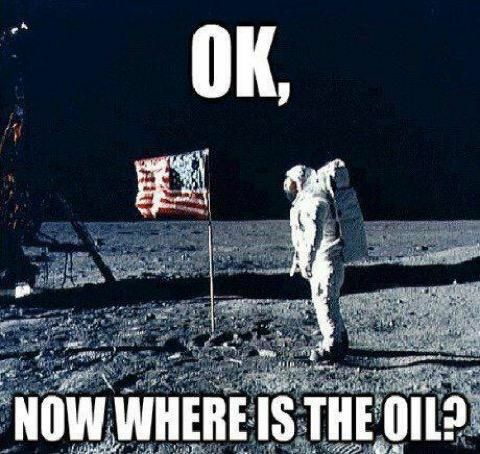 It's the biggest thing man has built in space. About the size of a football field. Few humans get to fly so high. Seeing the world spin its flashing lights. And witnessing wreckless destruction from below. The news adds to rising tensions between Russia and the West and could spark the start of a new 'space race'. Tiangong 1, China’s first space laboratory, will come to a fiery end in late 2017. The average decommissioned satellite either burns up over a specific ocean region or is ejected to a far-off orbital graveyard. But Tiangong 1’s demise is shaping up to be something different. Harvard University astrophysicist Jonathan McDowell agreed that China’s announcement on Wednesday indicated the spacecraft will fall where it may. Uncrackable keys? Bizarre features? Both true. This satellite is designed to literally teleport information, to distances 1,200 kilometers (746 miles) away. It’s pretty wild stuff. We asked Spiros Michalakis, a mathematician and researcher at Caltech’s Institute for Quantum Information and Matter, to walk us through it. Is KFC really sending a chicken sandwich into space? KFC partnered with World View Enterprises to launch the Zinger chicken sandwich to the edge of space and then bring it back, along with telemetry data. Pushing the boundaries of space exploration and fried chicken technology, the mission will be the longest controlled stratospheric balloon flight with a commercial payload in history and the first-ever multi-day mission of the World View Stratollite flight system. Where's the clown with the golden arches in all of this? Chickens have a special history with NASA. Might there be an upsurge of robots in space for the not too distant future? Small spacecraft will be the way to go when travelling the solar system. I like the idea of sending more robots out to explore. Then bigger ones to do specific tasks. Small manned craft then will follow. Space is so vast that if you want to go anywhere beyond our solar system, you need to travel extremely quickly. Otherwise, it will take longer than your lifetime to get there. And when it comes to speed, small, light objects take much less energy to move than massive vessels that have to act as space colonies to keep the crew alive during the voyage. You can also send a lot of small ones, so if some are lost, the mission can still succeed. A giant starship has all the eggs in one basket, so to speak.